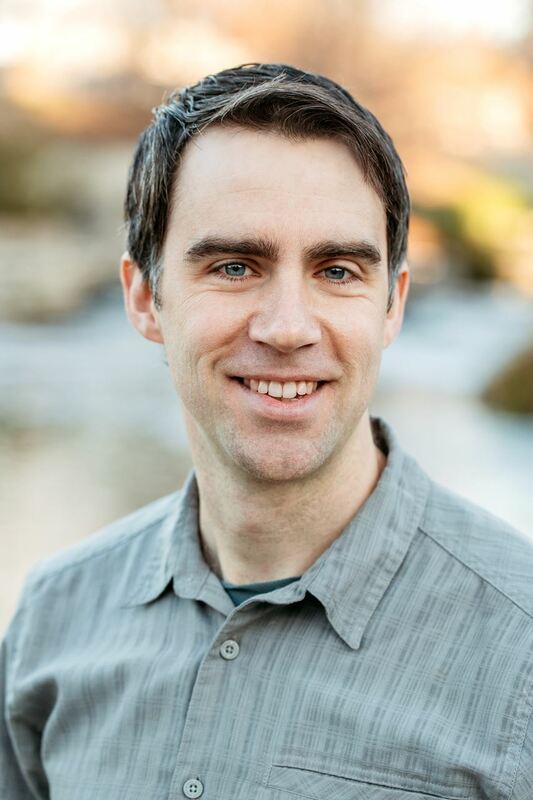 Lewis McNeel, AIA is an associate at Lake|Flato Architects in San Antonio where he leads the design of high-performing buildings and master plans. Lewis grew up awestruck by the limestone cliffs and artesian swimming holes of his native Texas Hill Country. Accordingly, the artful stewardship of resources and the flourishing of communities in harmony with their surrounding environments are primary objectives in his design work. After earning degrees from the University of Virginia, he worked for a year in East Africa designing climate-responsive schools and community centers on remote sites. His current and recent architectural work includes the design of a studio art building for Knox College in central Illinois, the Hardberger Park Urban Ecology Center in San Antonio, an arts district master plan for Park City, Utah, an eco-lodge on California's central coast, and the Visual Arts Center at the University of Texas in Austin. Lewis also leads Lake|Flato’s pro bono studio serving regional nonprofit clients in need of sustainable design services.